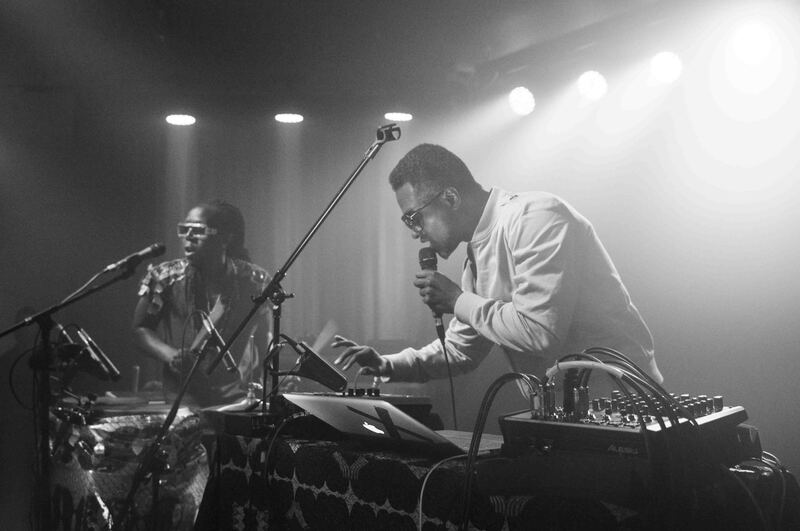 Hip hop futurists Shabazz Palaces are one of our curators for Le Guess Who? 2017, and have invited a.o. jazz legend Pharoah Sanders, OCnotes, and Natasha Kmeto. Before november though, they are releasing two new albums via Sub Pop this month: 'Quazarz: Born On A Gangster Star' and 'Quazarz vs. The Jealous Machines'. Stream them both now.